Do not believe that Chinese Uno board works like original Arduino /Genuino UNO board. Drivers installation is realy difficult. 1. Follow the instruction in Arduino Getting started guide. 2. 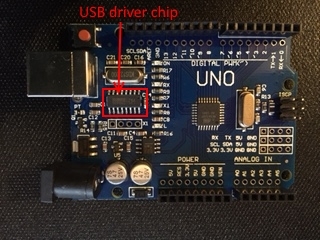 If at the fourth step your computer does not recognize your Chinese UNO board then check on your board microcontroller which USB driver chip installed. 3. If you have it labelled as CH340G then download this driver: CH340G driver. CH341SER.zip will include SETUP.EXE and after executing that, your Chinese board should work properly. After accomplishing proper driver installation you can also test if every pin is working. 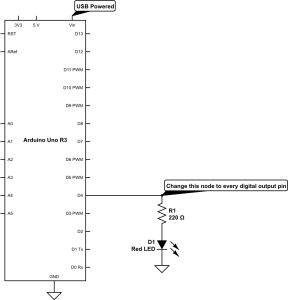 Blink example in Arduino software has been adjusted to see that every digital output would give some signal. 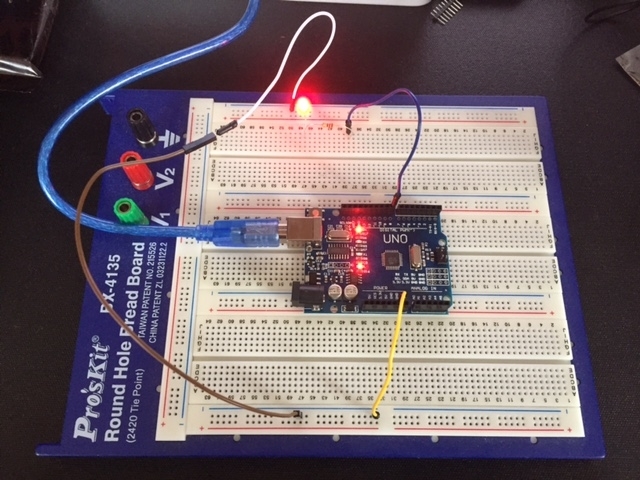 If after testing output pins result is good, Power LED and pin 13 LED were working properly then your Chinese board is working like real Arduino UNO R3. If one can program via ICSP, avrdude can be called with right parameters and to see that fuses, signatures etc. are correctly. You can google more if you feel the need.